On more than one occasion you've probably lost your Internet connection and you haven't even been able to send a short message. That's one of the main drawbacks of WhatsApp, Telegram, LINE, Facebook Messenger, and other conventional chat and instant messaging apps. 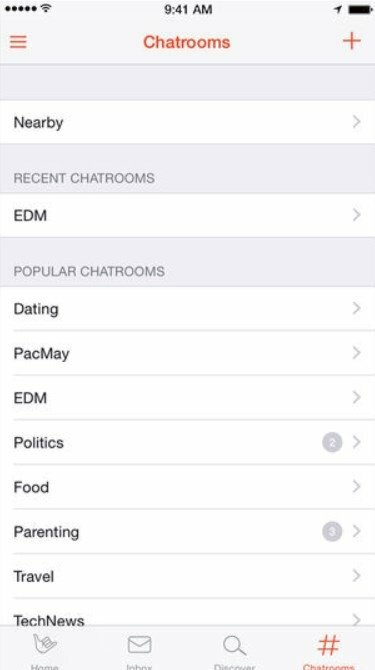 However, there are some capable of working without an Internet connection and one of them is this FireChat for iOS. 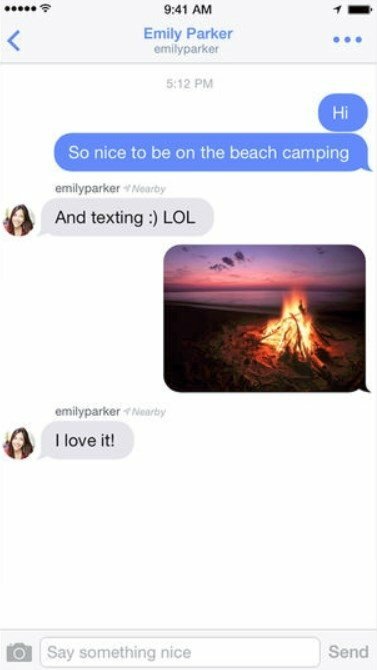 What is FireChat and how does it work? It's an app that allows us to chat with other users without requiring us to be connected to a data network or a WiFi access point. For such purpose, it makes use of Bluetooth and WiFi P2P connections between users, creating a mesh network to transmit the messages we send. That's why there can't be more than 70 meters between each user, and it works better if we are surrounded by crowds of people. It's capable of working without problems when there are Internet propblems in huge crowds or when the signal goes down. 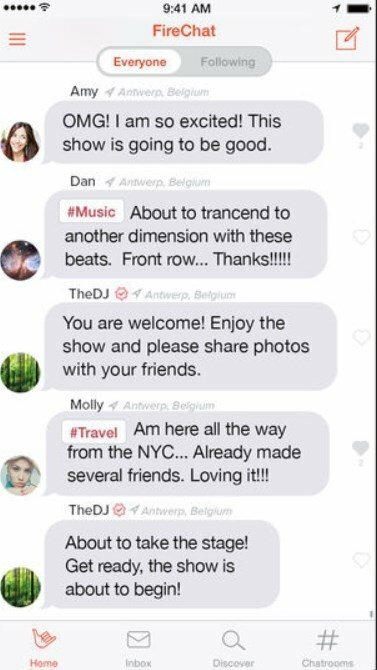 In turn, apart from sending individual messages to our contacts, it also incorporates other social network functions, allowing us to follow other users that use the application and get in touch with to share whatever we fancy. Send messages and photos to any user. Make your messages private by encrypting their content and only allowing the sender and receiver to be able to read them. Create chat rooms where you can talk to dozens of users. Write hashtags to create messages automatically. 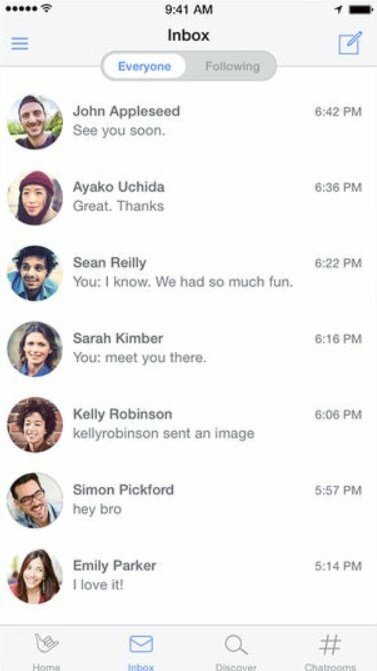 Access the most popular messages in public conversations. Discover other users of this application. Regarding a possible version for PC... bearing in mind that the efficiency depends on the mobility of users, it probably isn't very useful. However, if you want to try it out on your computer, you can always download the APK of the Android version and try to run it on an emulator of the likes of BlueStacks. Is FireChat safe? What about our privacy? If you take into account that your messages jump from phone to phone, you'd probably reach the conclusion that they aren't any safer than on the servers of WhatsApp or any other messaging service. However, its developers have implemented an encryption technology to make the contents fully confidential and we can also apply end-to-end encryption to those communications of our choice so only the sender and receiver can access the message.